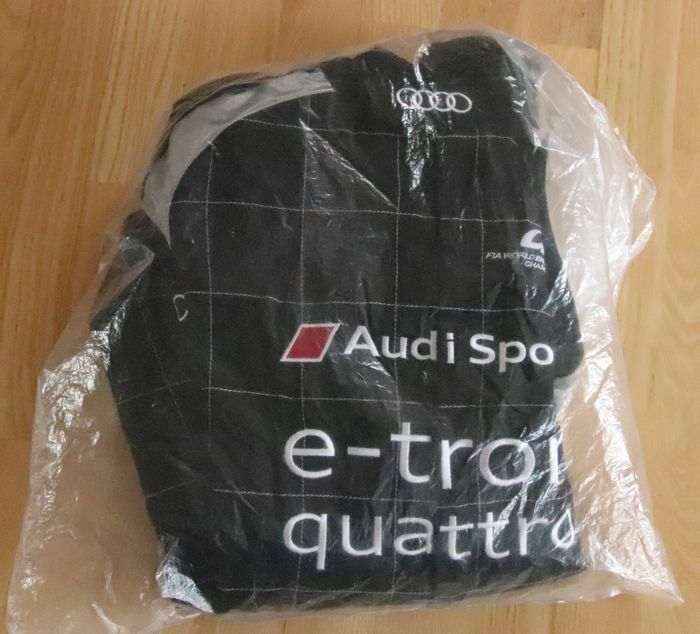 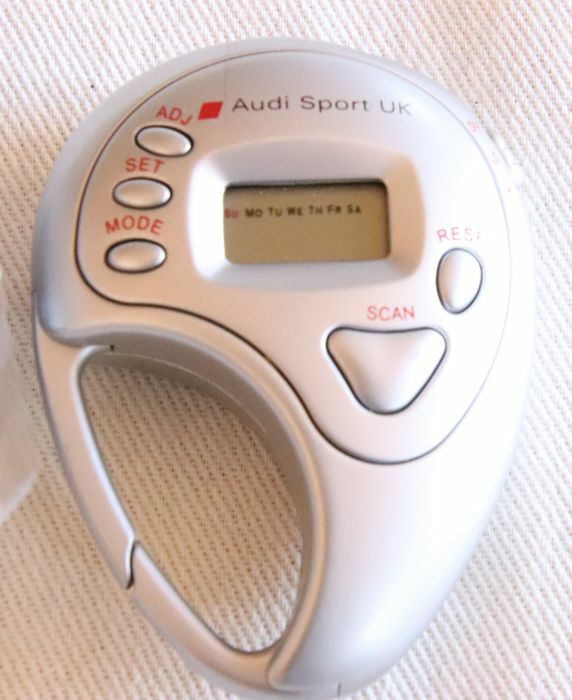 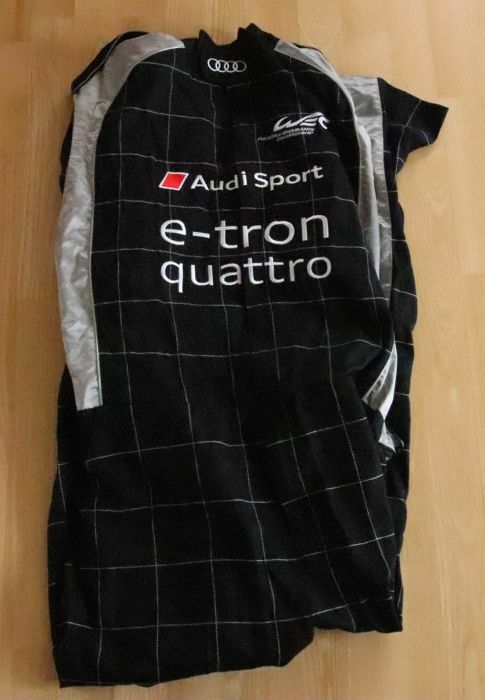 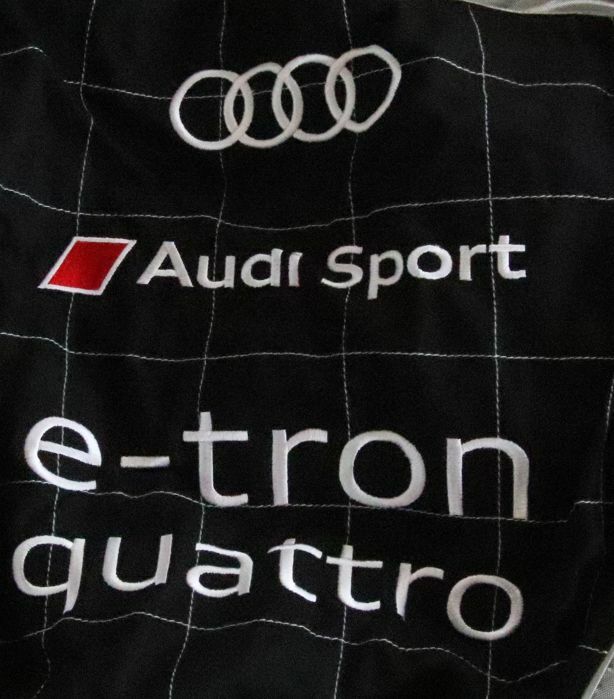 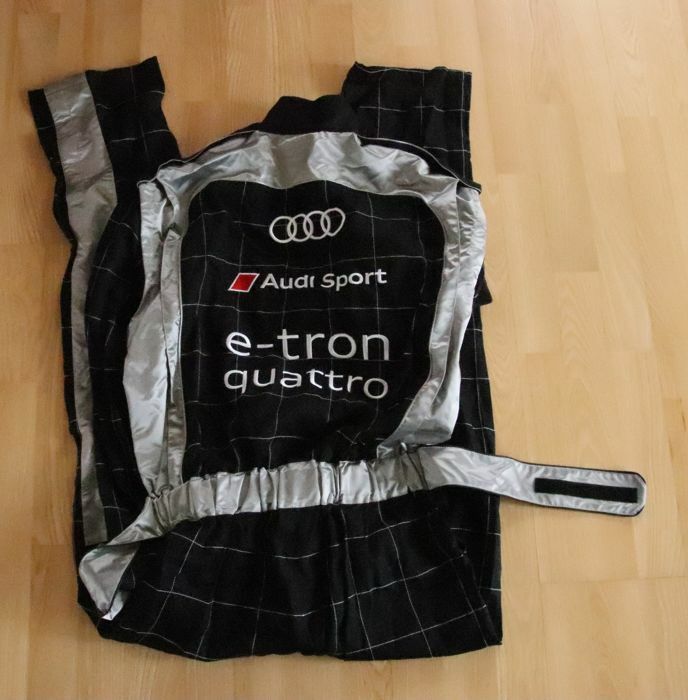 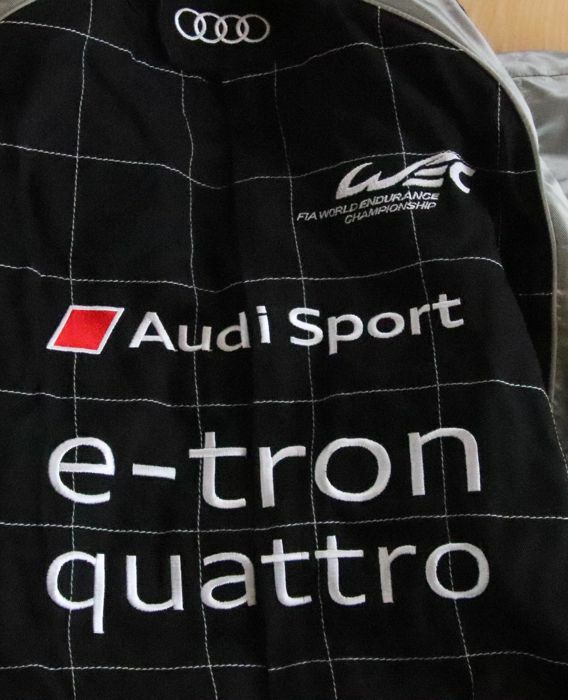 This is a Audi Sport WEC Team Suit manufactured by Audi. 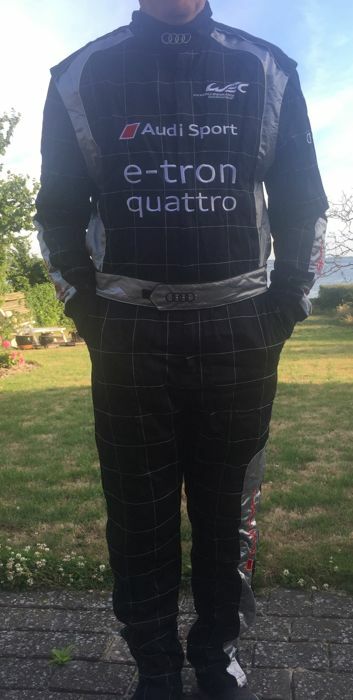 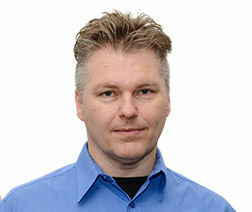 The suit is size XXL and fits person up to 185 cm high. 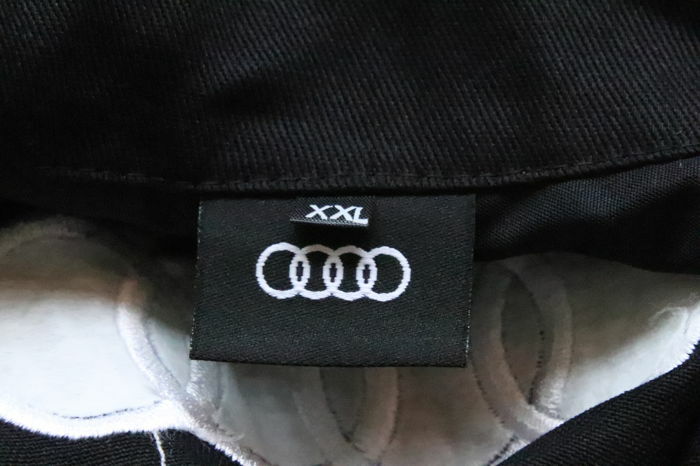 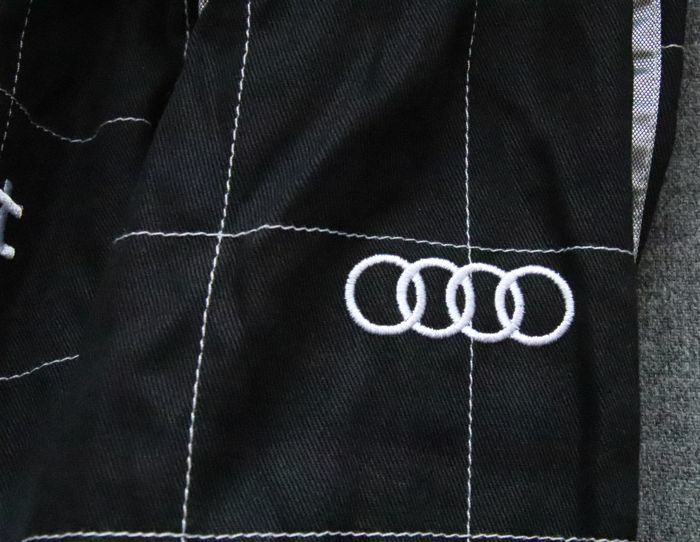 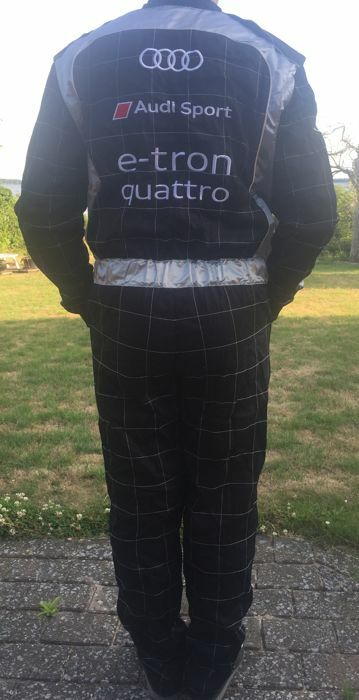 The suit is all new and comes directly from Audi in Germany. 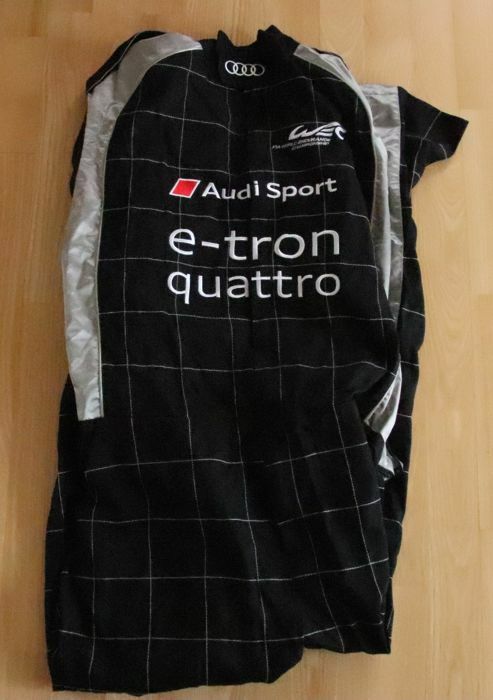 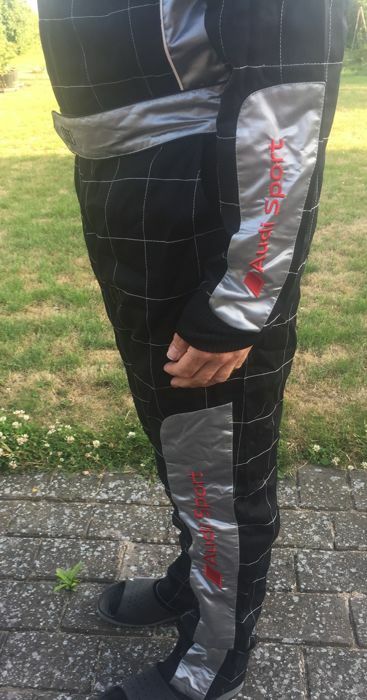 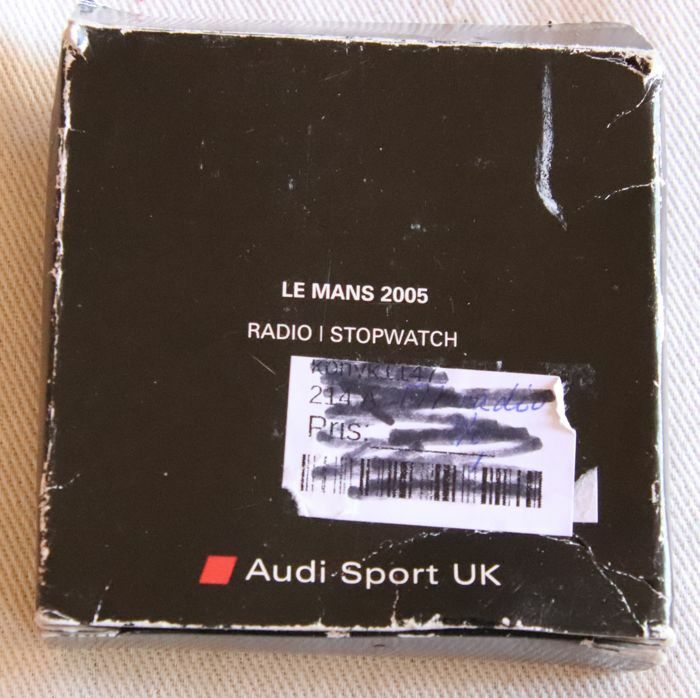 Used as teamwear in the WEC including Le Mans.